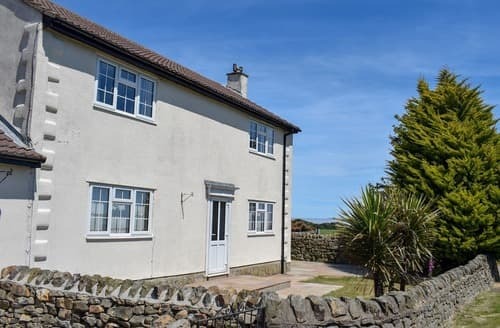 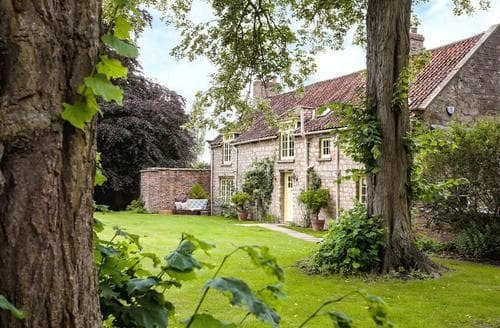 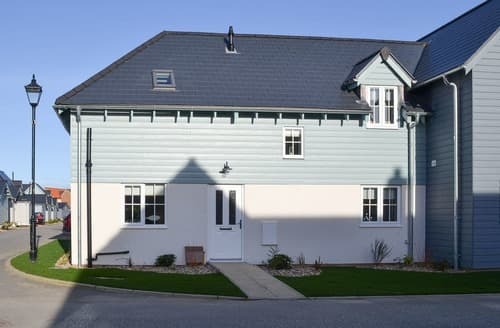 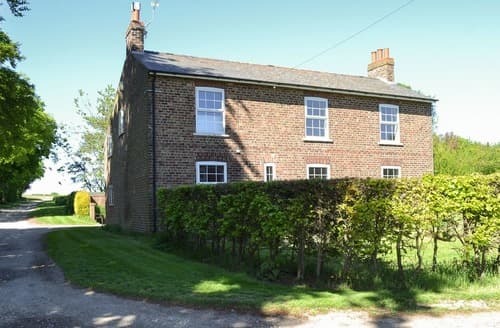 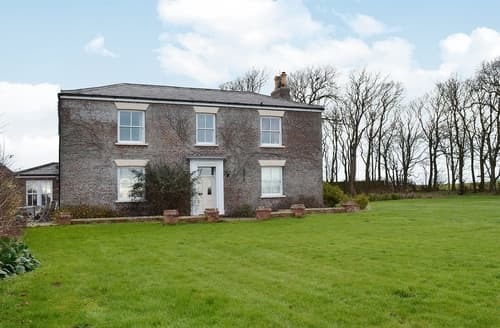 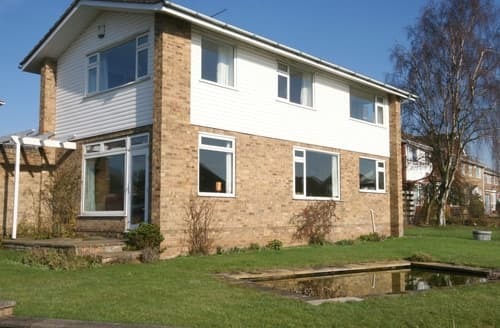 Great for family or friends to get together, this spacious property is a great base for exploring the coast, Yorkshire Wolds and North York Moors. 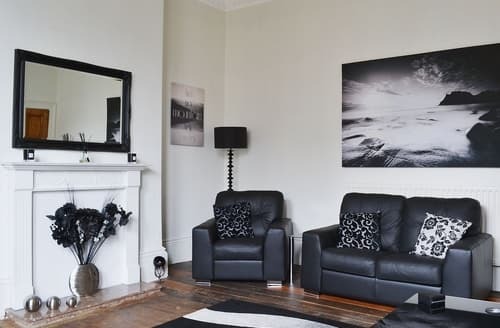 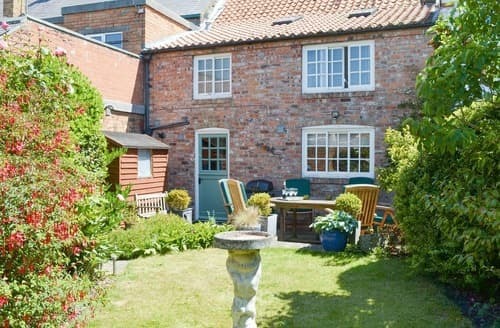 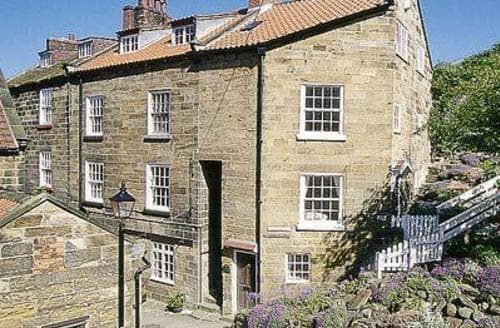 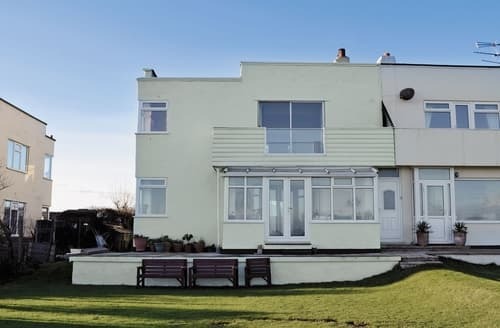 For a traditional seaside holiday this family house is within walking distance of a sandy beach and with Scarborough’s many attractions easily reached. 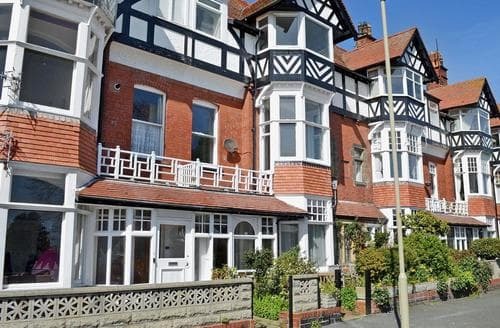 A pretty cottage situated on the fringes of the seaside resort of Scarborough. 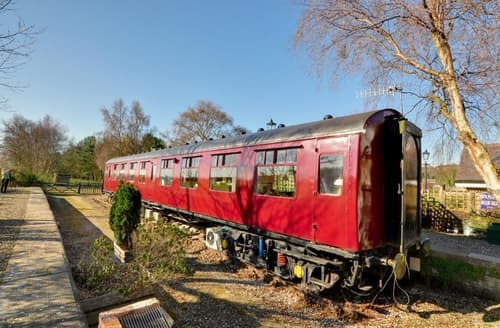 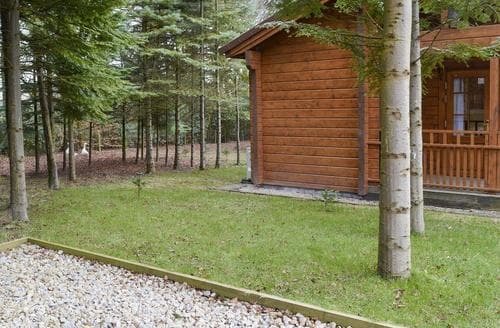 Enjoy petting the resident goats, ponies and horses or wander through the ancient woodland nearby. 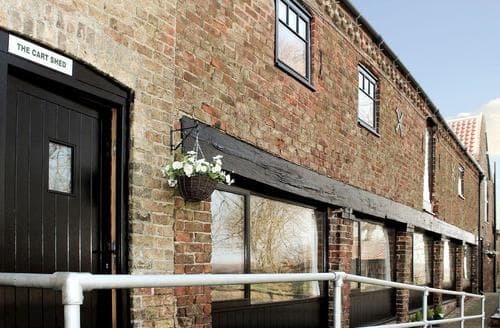 An idyllic setting for small families, larger groups and couples alike, with great walks round the farm. 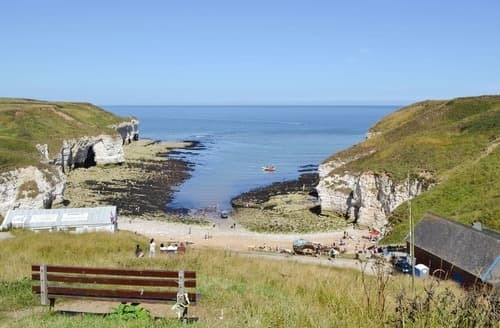 Finalists in the Remarkable East Yorkshire Tourism Awards 2018. 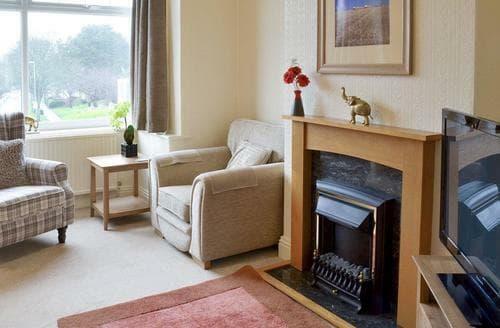 Located in the seaside resort of Scarborough, this property is just a short stroll away from the beach. 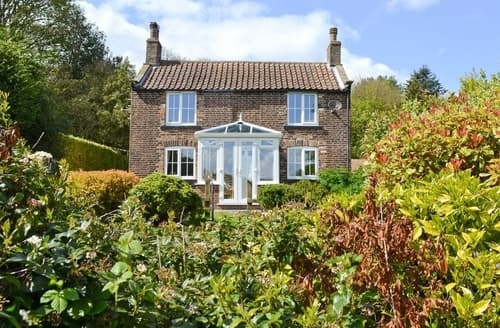 Ideal for families looking to explore East Yorkshire and the coast, this spacious property has all you need and more. 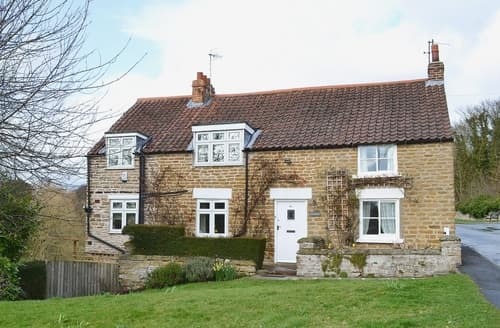 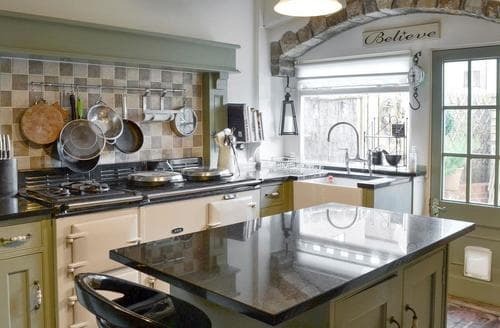 Overlooking the River Derwent, this cottage has views to Ayton Castle and is close to several other pretty villages. 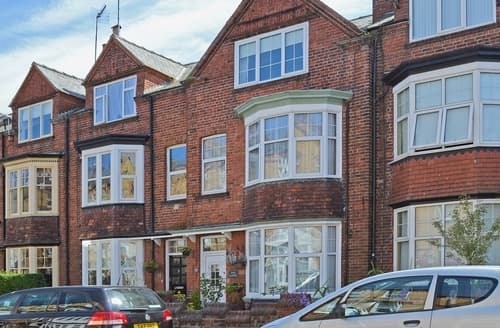 Just a few yards from the beach this first floor apartment has beautiful sea views and is just 2.5 miles from Bridlington. 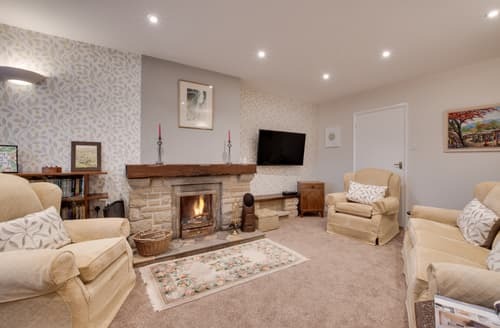 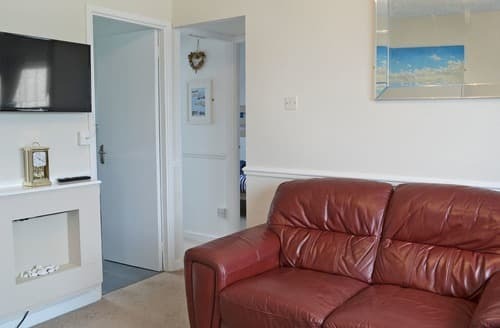 A traditionally furnished, spacious and comfortable property set quietly near the centre of Filey, with shops, restaurants and the beach within walking distance. 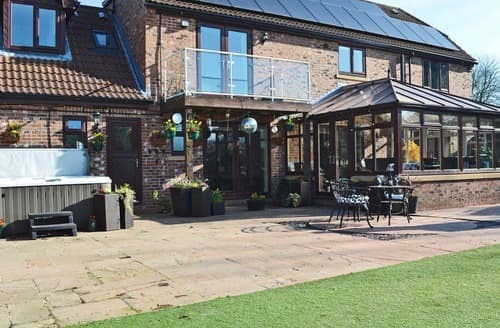 The perfect destination for a celebration with family and friends, with a private hot tub and pizza oven - what more could you ask for?. 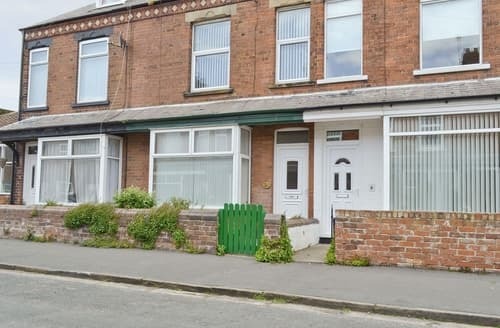 2 steps to entrance.